Skull, taken from the National Geographic museum. 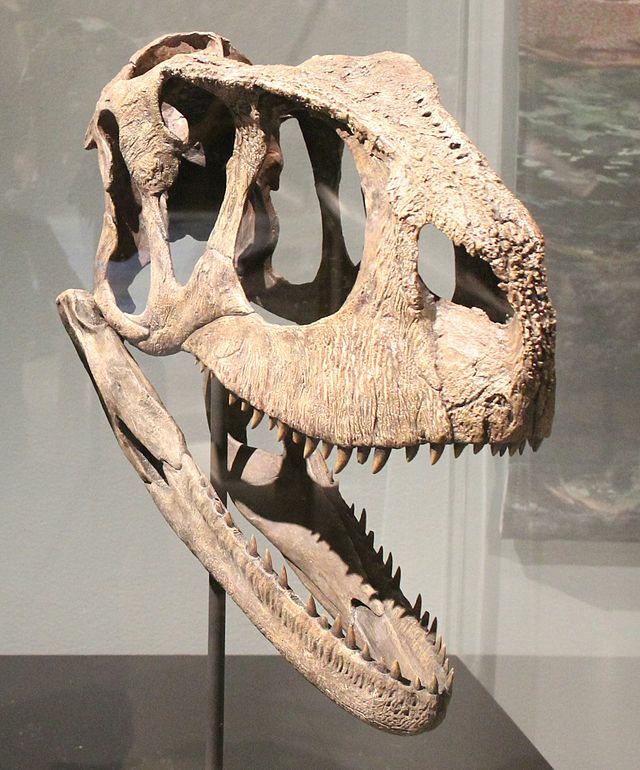 to be around twenty-five feet long, around ten-feet long and weighing around three tons, it shared it’s environment with larger predators such as Carcharodontosaurus and Spinosaurus. 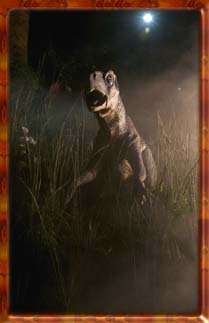 According to the Jurassic World website, the DNA of Indominus Rex is composed from a number of large predators, one of which is Rugops.